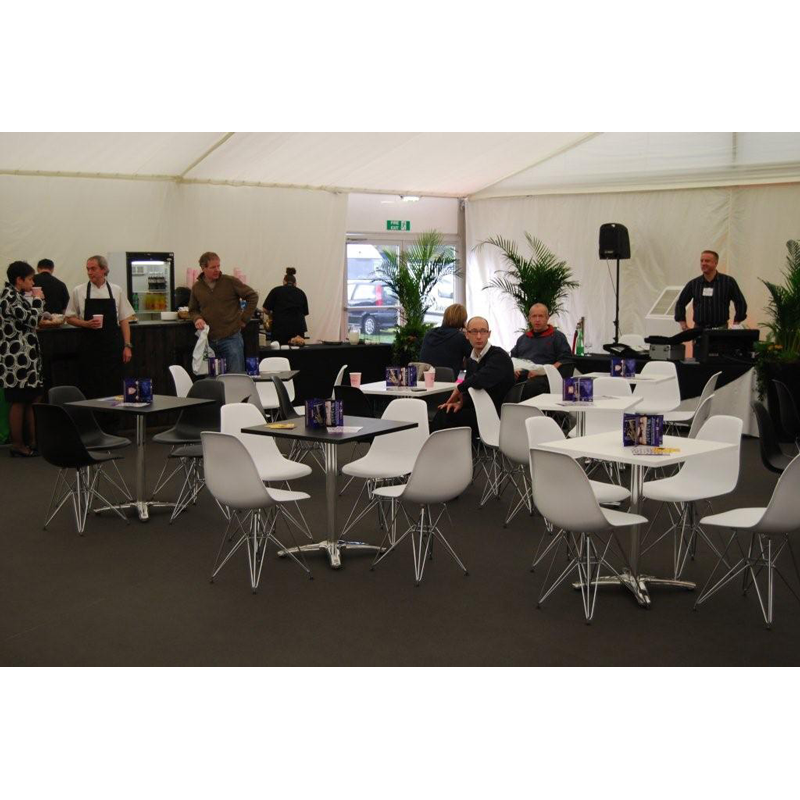 This stunning designer Eames style chair in black is available to hire for events. 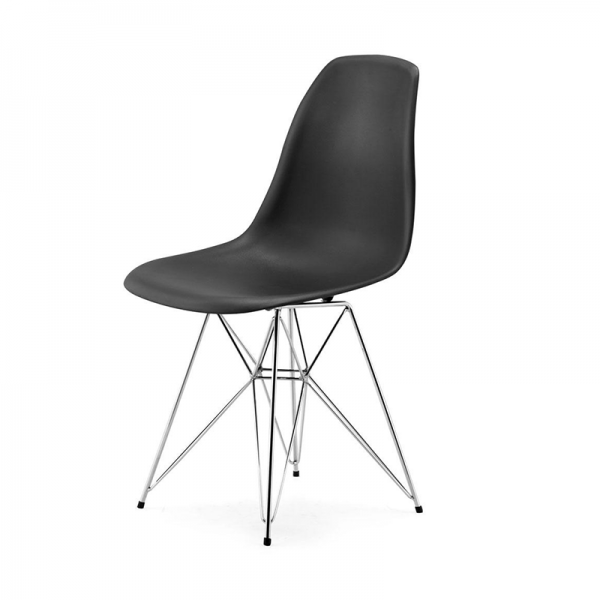 Our Eames style chairs are based on the iconic design classic and exude contemporary charm. 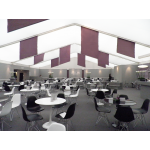 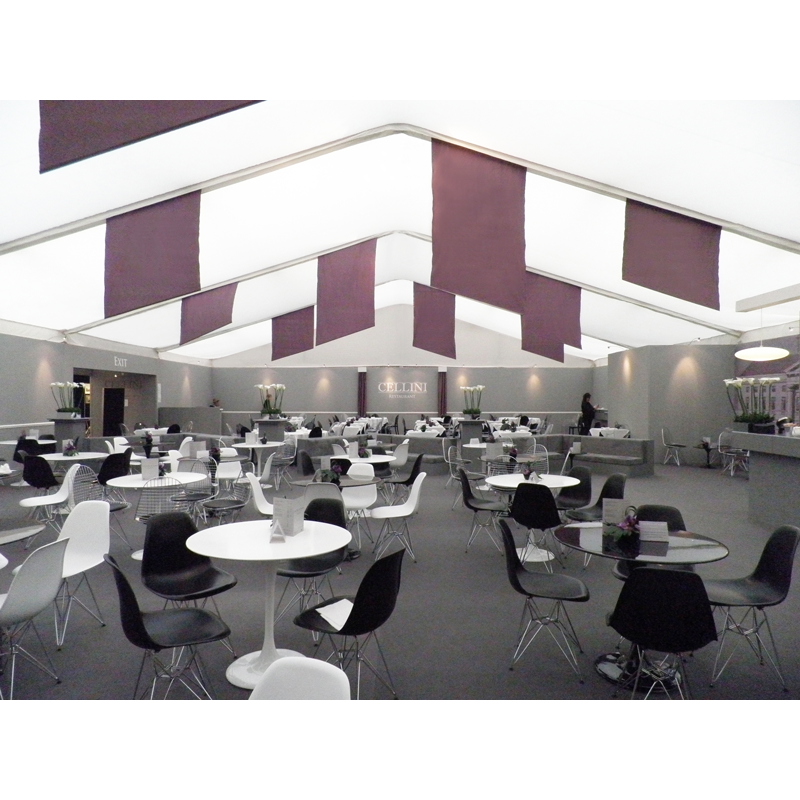 Aesthetically they are highly adaptable and fit equally well in a modern or more retro setting. To make a real statement, why not take a look at our Eames style chairs in gold and also available in white.